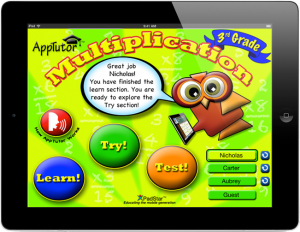 Welcome to AppTutor – A whole new philosophy in educational apps! Designed to be fun and visually appealing, these effective learning tools are packed with the required, grade-specific skills your elementary math student needs. 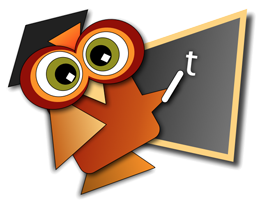 AppTutor Apps empower students to ‘Learn-Try-Test’ their way to confidence and success.